Are your tropical fish getting a nutritious diet? 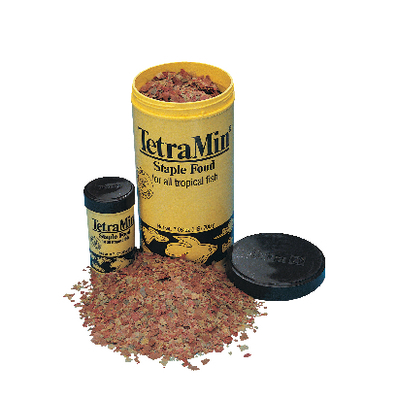 This popular flake food is a blend of pure natural ingredients. Vitamin additives also help keep your fish healthy. Will not cloud your aquarium water.